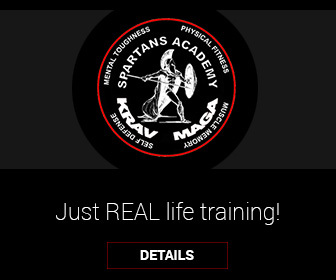 Spartans Academy of Krav Maga, foundered by Gheorghe Husar, receives training and updates directly from Israel more than once per year, every year. Our Instructors and Students have trained and continue to train with the greatest Krav Maga Masters in the world, to name but a few: Tamir Gilad, Haim Sasson, Amnon Darsa, from the World’s largest Krav Maga organisations: Krav Maga Global, International Krav Maga Federation, Krav Maga Core… We scout the best Krav Maga, from the Source, to provide our Students with the most: practical, effective and realistic, life-saving Krav Maga Self Defence training and techniques. NOW, now we really have stumbled upon something exciting – Itay Gil. Professor Itay Gil, who recently featured in BBC TWO’s Reality TV show ‘Special Forces: Ultimate Hell Week’, is leader of Protect Israeli Security Solutions and Krav Maga GOLD. 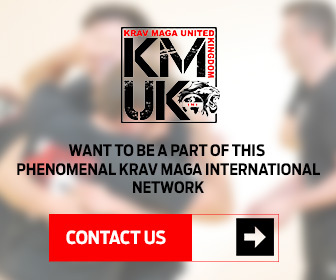 His up-to-date, “Killer” Krav maga techniques are even more realistic and effective than any other form of Krav Maga available in the world today. WHY? Because Mr. Gil has developed and used these techniques, over 33 years of hand to hand and Krav Maga combat study; to meet the needs of the REAL LIFE SITUATIONS: serving Israel’s elite counter-terror and hostage rescue commando unit “Yamam”, as executive director of all training programs for the Israel Border Police as well as the undercover police intelligence unit, as head of training for the security of the Israeli Presidents office, in continued service in the IDF reserves where he is Captain, Senior Combat Instructor and strategic mission planner for an elite undercover counter-terrorism team. 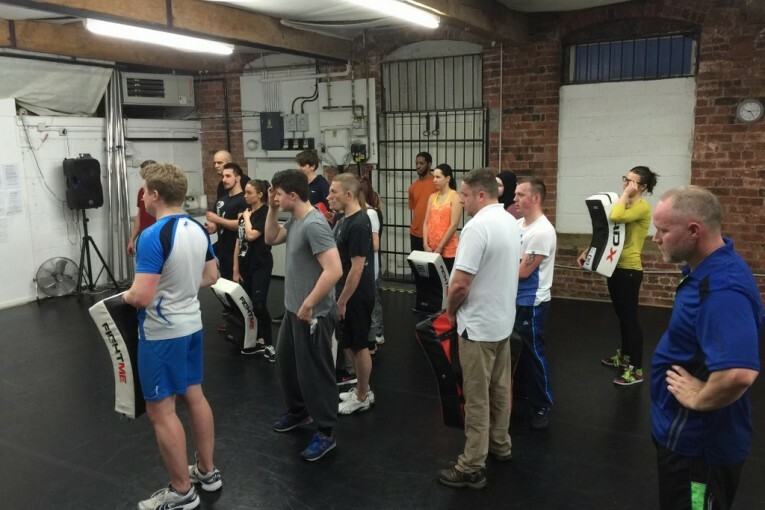 After an excellent ‘Weapons’ Seminar led by Itay Gil at Krav Maga Newcastle (Spartans Academy’s Newcastle Krav Maga Class) we were all very keen to work with Itay again – so we became a Partner of Protect. Our Chief Instructor, the Spartans Academy Instructor team, and some of our Students will be travelling to Israel in December to train and further qualify under the instruction of Itay Gil. Students and Prospective Students of Spartans Academy of Krav Maga get ready for your Krav Maga classes to get KRAVTASTIC. Previous : Raw. Realistic. Reliable.